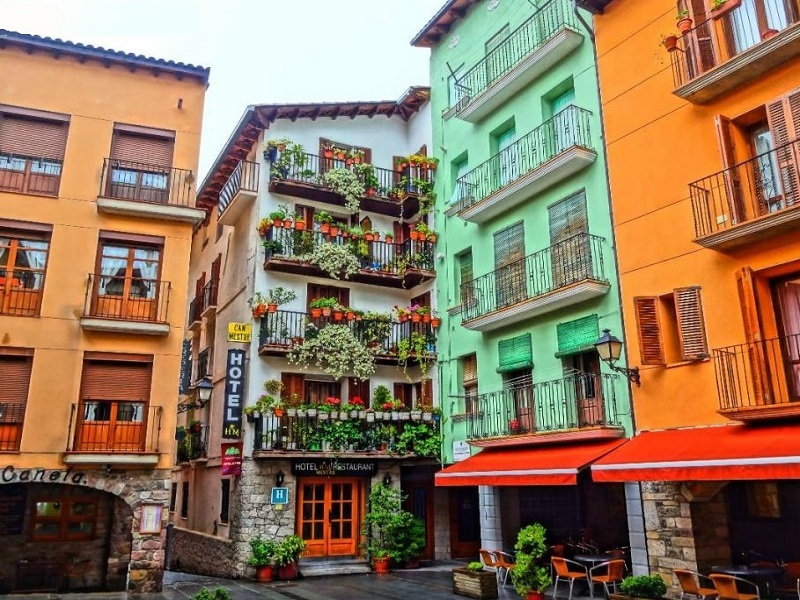 Mestre Hotel is situated in the center of the Lleida Pyrenees. 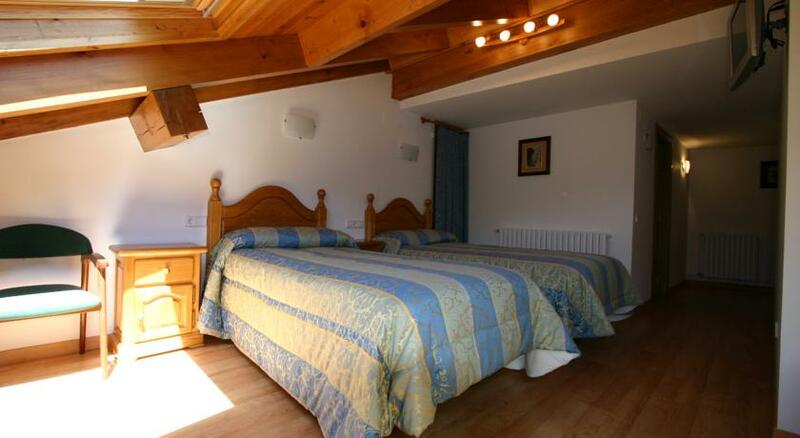 All rooms are with bathroom and fully equipped and refurbished TV. 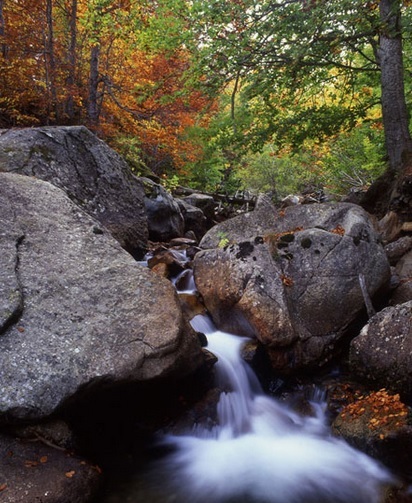 In this special and exclusive weekend package can enjoy a different activity in the countryside . A decline by the Noguera Ribagorzana with the company Noguera Aventura. From the Pont de Suert you can enjoy the wonderful routes around the town there and discover unique landscapes. 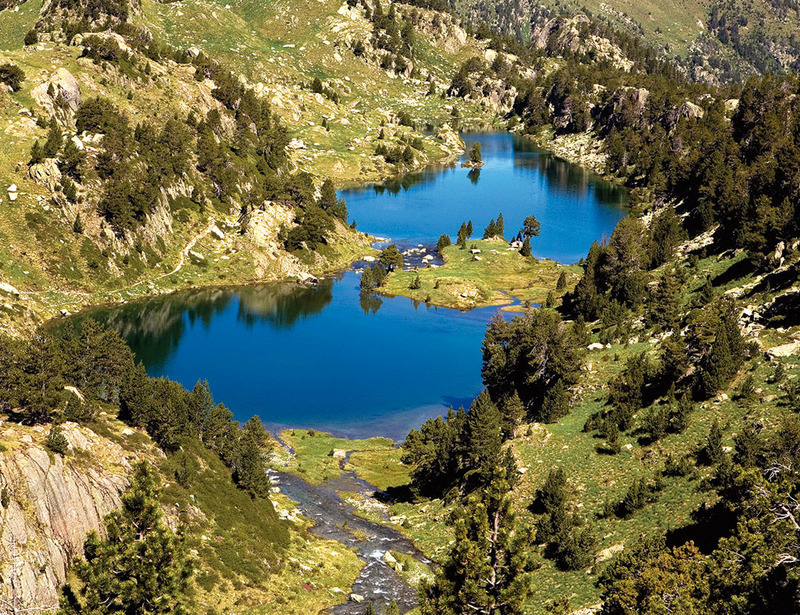 At the same time you can enjoy the spring scenery offered by the Pyrenees of Lleida, a symphony of colors. 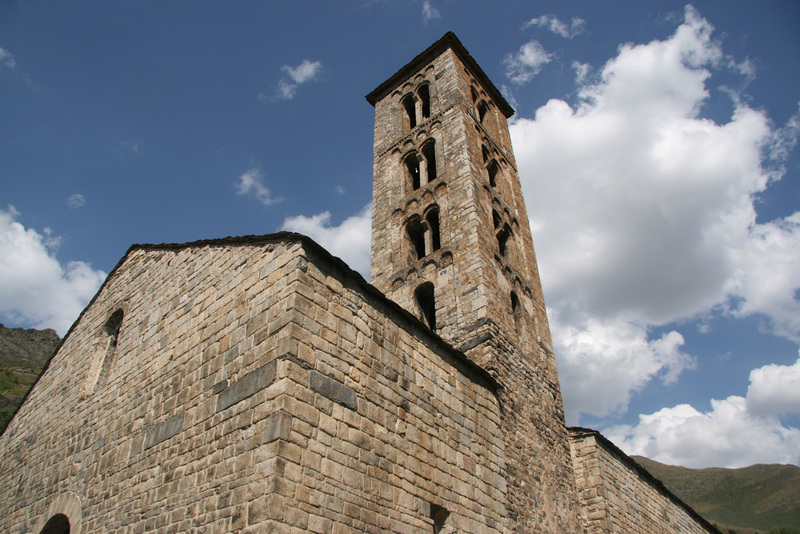 Plus you'll discover the Aigüestortes National Park and its Romanesque churches. Finally enjoy their food, to complete the weekend. 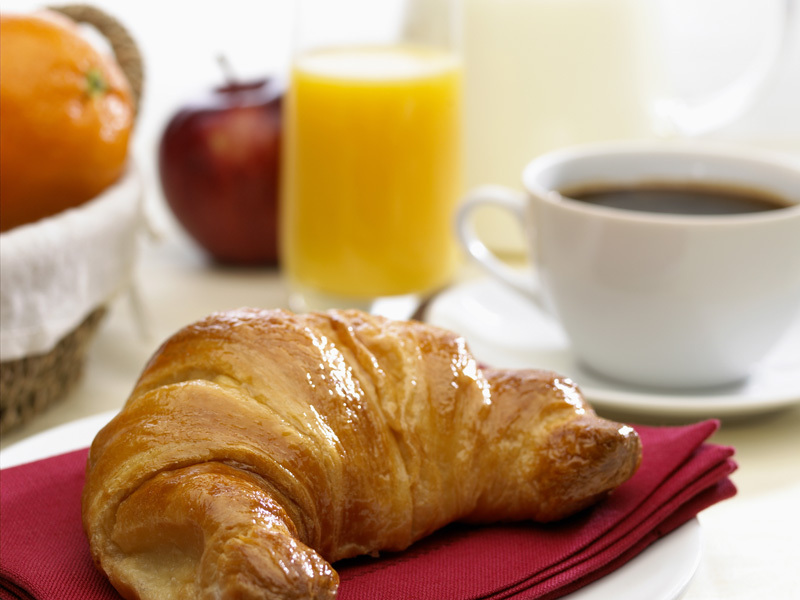 Book through the official website and get our free breakfast. Get the 20% off on your stay if you book with 15 days in advance. This promotion is non-refundable: it doesn’t admit any cancellations or changes and the establishment can charge you the whole amount of your booking at the sale moment. 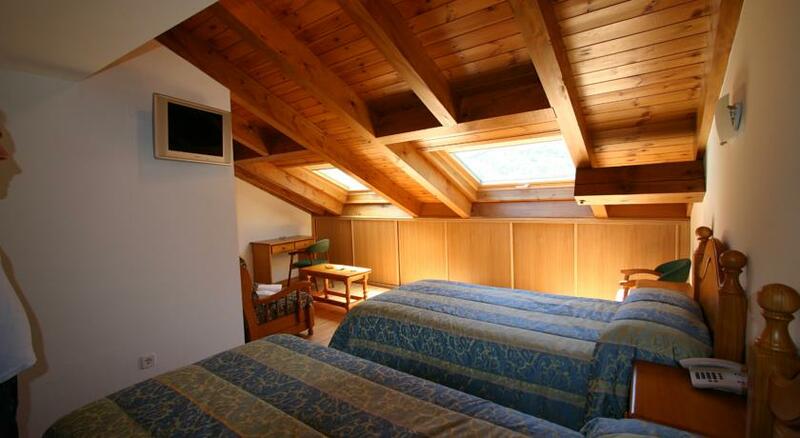 Make your reservation to stay with us at least two nights and enjoy an incredible 10% discount. Do not wait more and book now! The hotel has 4 individual rooms to have all the peace your stay needs. Enjoy your stay in Mestre Hotel with all the services your stay demands. 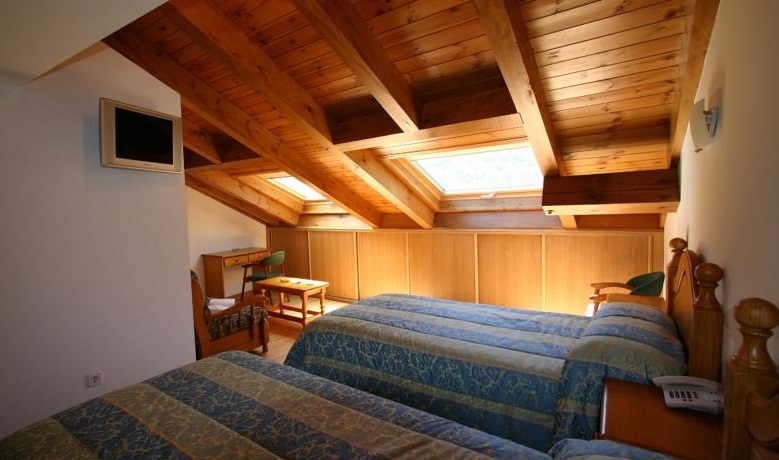 For those who travel in groups of three people and want to completely share their trip, rooms equipped with three beds to make everyone enjoy it. 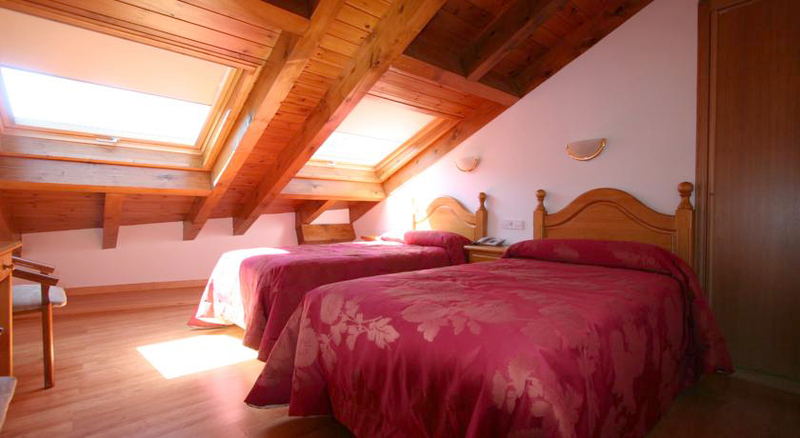 For those who travel in group and want to spend as much time together as possible, quadruple rooms are the ideal solution.